For the National Guard’s Counter Drug Task Force, we rebuilt their overdose tracking tool and embedded our PreDX™ overdose tracker to monitor communities and broadcast overdose spikes. Now, if an overdose spike is forming in our communities, PreDX will send out warning texts to the community of responders alerting them to act fast and deploy intervention. 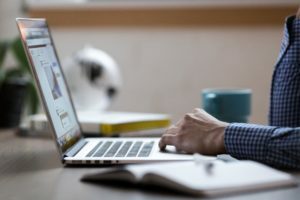 The 1Life Project: Using technology to fight the opioid crisis – and winning! PreDX™. Watching your community 24/7. 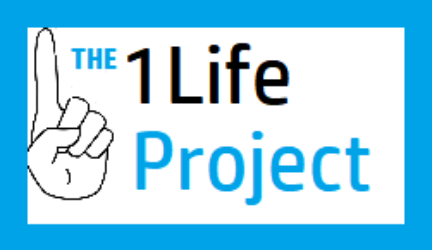 The 1Life Project’s technology: Contact us, we’ll be happy to discuss it.